"If it's very, very, very tight it might come down to every single ballot card," Artnz said. 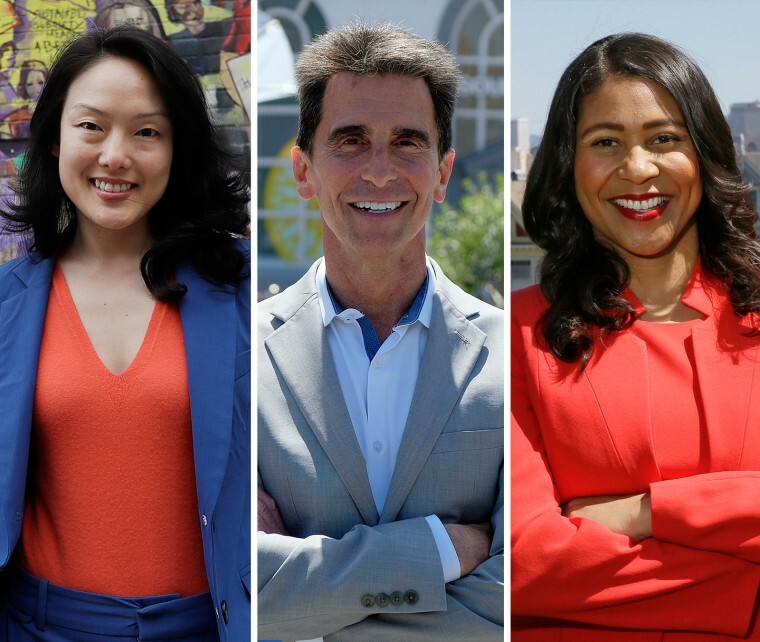 SAN FRANCISCO — The City by the Bay could make history by electing its first African-American woman, Asian-American woman or openly gay man for mayor in a contest added to Tuesday's ballot after the unexpected death of Mayor Ed Lee in December. It is the city's first competitive mayoral race in 15 years, and one without an incumbent. The city has enormous wealth thanks to a flourishing economy led by the tech industry, but it's also plagued by rampant homelessness and deep pockets of poverty. San Francisco uses a ranked-choice voting system. Voters rank their top-three candidates in order of preference. The candidates with the least votes are eliminated in rounds until there's a winner.